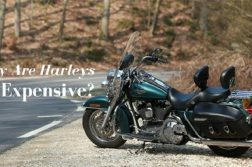 What is high mileage for a motorcycle will vary depending on the make, use and other factors. Do a proper research and you will never regret. 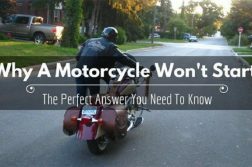 When Do You Need To Consider Mileage On A Motorcycle? It is not always that you get people buying brand new motorcycles. At times, you may end up with a person that is looking for a used motorcycle. So long as it is in good running condition, it should be great for a person looking to own a used motorcycle. One of the things people would look at when buying a motorcycle is the mileage. If the mileage is too high, it means that the bike has been used more often and might require more maintenance. So, what is high mileage for a motorcycle? 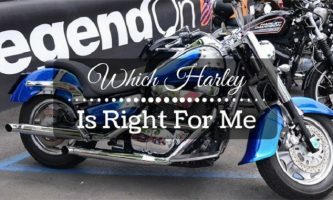 That is a question most people would ask themselves before they can get a motorcycle. The answer can be as simple as anything above 30000 miles, but it is often more than that. 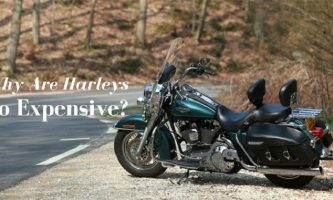 A lot of things go into determining if the motorcycle is high mileage or not. It is common to have different people having their opinions of what they think should be high mileage to them. If you are going to choose the best motorcycle, it should be based on the overall condition of the motorcycle and not just the mileage. 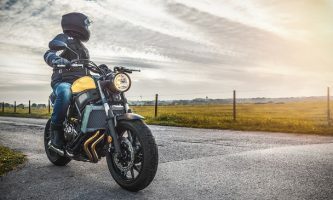 To understand how high mileage can be different for various motorcycles, we get to look at some of the common factors that influence this number. The world of motorcycles has so much to offer in terms of styling of motorcycles. This means that you can get various types of bikes for different purposes. So, for any type of motorcycle, there will be some expected life expectancy for it. It is often that the dealer would ask you more about what type of bike you want before buying. Without understanding the various bike styling, you can end up with a high mileage bike when that was not your thinking. 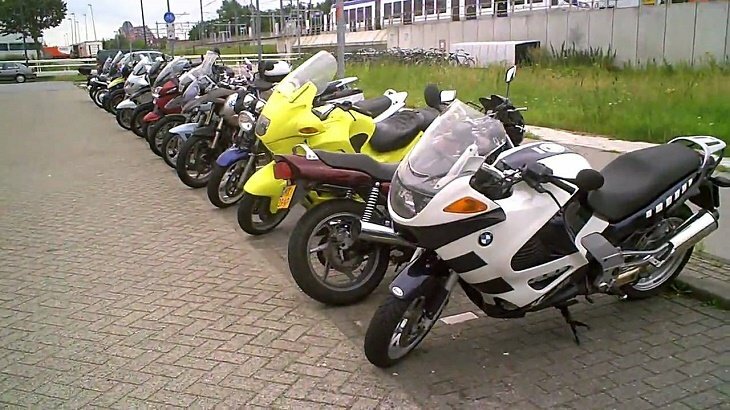 Some of the common styling would be the sports bikes, touring bikes, and cruisers. As for the sports bike, they would often be at high revs all the time so you can expect them to have high mileage within a short time. The other thing is that they would often be beaten due to the owners pushing them to the limit all the time. The touring bikes and cruisers on the other hand are designed to be great to eat up the highways. Most of the time, they would be running at low revs and just enjoying the scenery for the owner. As you can see, the high mileage for a cruiser would not be much of an issue as compared to the high mileage of a sports bike. Depending on the type of engine, not all of them are designed to be ridden at high revs all the time. Take note of the engine type and see if it will be running great at higher mileage. 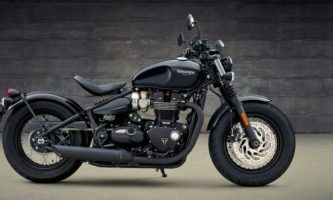 For an engine that can easily break down after the high mileage, then it is not worth getting yourself in trouble buying such a high mileage motorcycle. Not all the motorcycles are built the same. Some manufacturers would have the best reputation for building great motorcycles, while others will simply make any other type of motorcycle. You do not just want to end up with a basic motorcycle. It should be able to live up to the standards of the brand. Think of a bike that comes with 50000 miles, but is it made by Yamaha, and think of another bike from a brand not known for making great bikes. The next time you want to go cross-country, you will always find yourself opting for the Yamaha bike because you know the company’s reputation. As you can see, even with the high mileage, the brand matters a lot to ensure that you always have a great bike at the end. The best way to learn about the performance of the bike is from the previous owner. You can be lucky sometimes to be dealing directly with the owner rather than the dealer. Not all dealers would be honest as they are often looking to make a sale, so they would tell you anything. 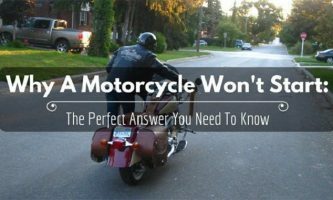 Some of the things you look at should be if the motorcycle has been in an accident or not. For a model with accident history, you would want to make major repairs to eliminate any cases of future weaknesses. Another thing would be researching about the type of riding the owner used to do. The high mileage could be because he went on road trips during the weekends or he liked going around a racetrack at high revs. The one with high mileage due to road trips is a better deal as he was easy on the engine than the one used on a racetrack. It is just like what to look for when buying a used motorcycle, the maintenance is always crucial. Are there any documentations to show that the bike actually went for maintenance or not. For a bike with high mileage, but has a great maintenance history is often worth to make the purchase. Sometimes you can get one with low mileage, but does not have a great maintenance record. 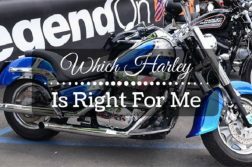 By now, you understand that what is high mileage for a motorcycle would often vary because of the various reasons highlighted above. Each time you are looking to buy a used bike with high mileage, it is always important to do a proper research about the model first. I hope you liked the article. Share your thoughts and tips in the comment section below.